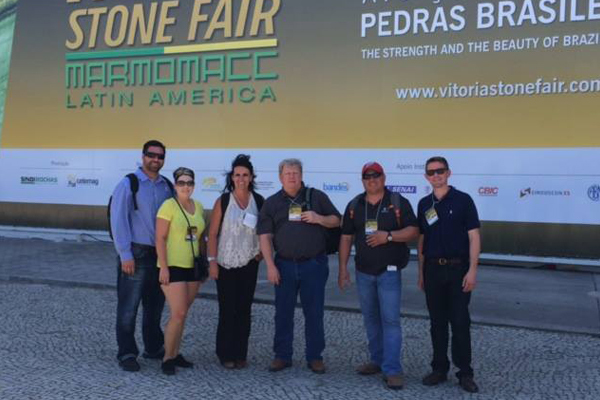 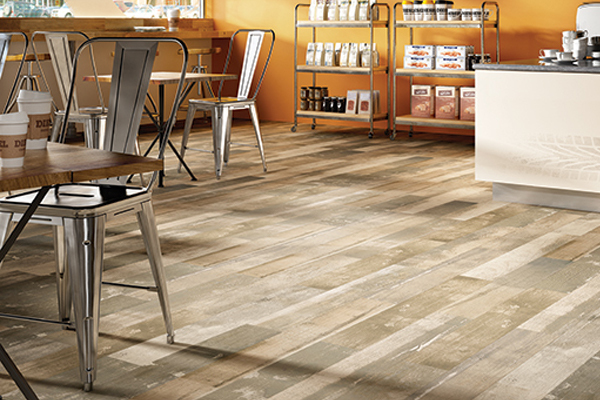 Blog – Sierra Vista Tile, Inc.
Our BlogThe latest news, updates and home renovation trends! 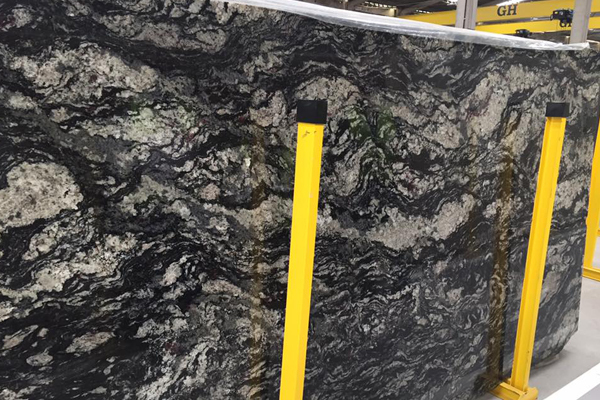 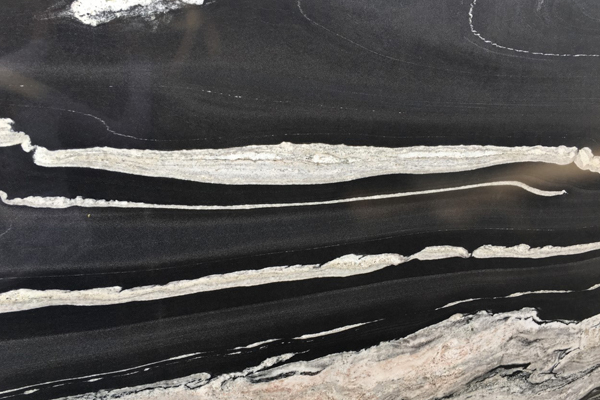 Our granite yard has been updated with gorgeous new arrivals! 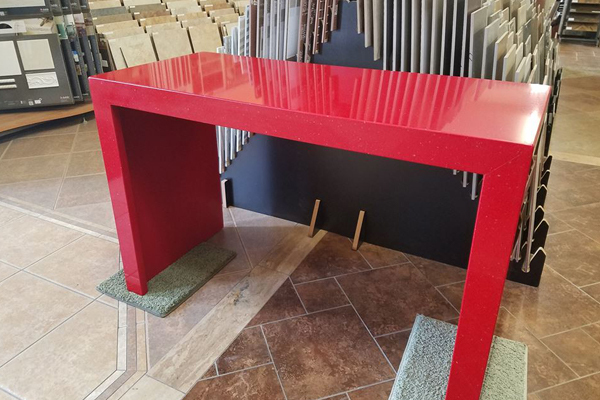 Take a look at our newest miscellaneous project – a bright red quartz desk featuring a double waterfall edge!